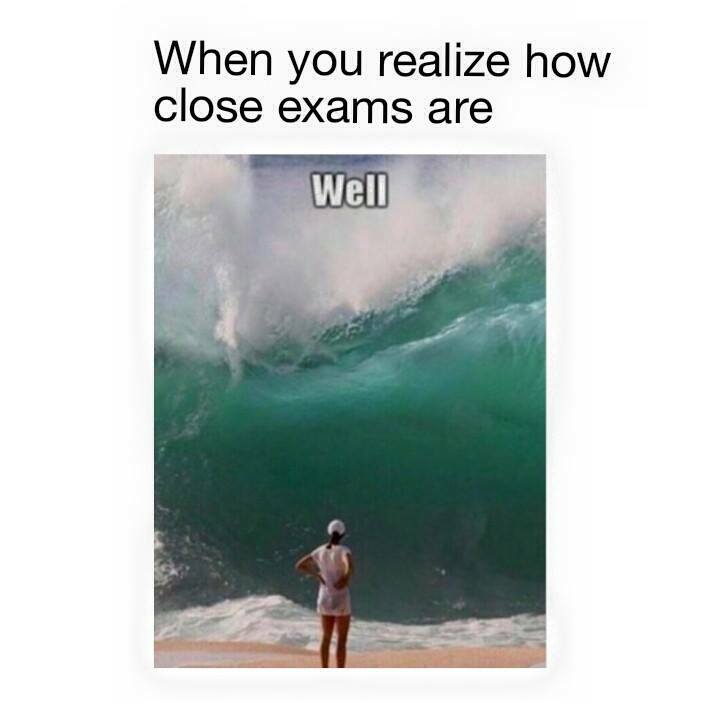 Surviving Exams – What About Health? If you wait until you’re not busy to be healthy, you’ll be waiting forever. This post is probably a form of my procrastination, but this is to remind myself to focus on my health over the next two weeks. I neglect ALL other aspects of life when uni gets hectic. 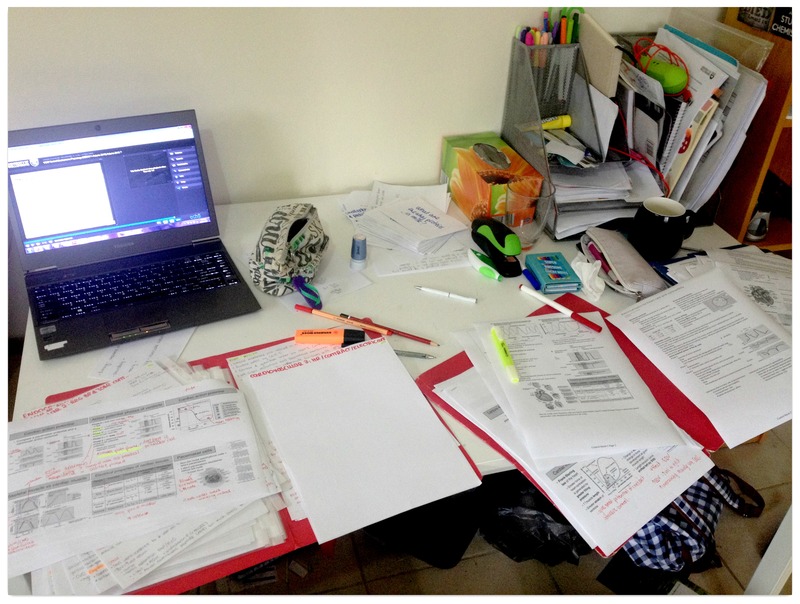 Being a nutrition student – I know I need to take care of myself, but when I’ve got so much to learn and so little time, I ignore everything else. Here are some of the areas I’ve been trying to focus on. I’m never tempted to give this up (and I don’t even drink coffee). Everything else goes, but I still manage to get my 7-8 hours of sleep – any less than that and I’m a zombie for the next week. Sleep not only solidifies everything you’ve learnt that day, but is beneficial for overall health. And how much are you really going to learn from staying up a few more hours? Healthy eating is important every day, but I’m vulnerable to unhealthy eating more so during exams. Eating healthy helps me feel better, both physically and mentally – and I know this. But over the last week, the temptation to eat fried food or take away has been real! But you and I both know the feeling of regret and just feeling gross after eating greasy food. Be nice to yourself and eat well! Have some fruit or veggies instead of lollies and chocolate as a study snack. Your body will thank you for it later. And besides, if I can’t eat healthy when I’m busy, how on earth can I tell others to do that? This is always the first to go when I’m busy. Exercise relieves stress and gets you away from the desk. As a study break, go for a walk or a run. But what about sitting at your desk all day? Sitting has been described as the new ‘smoking’ because of the negative impact it has on our health! But we sit all day when we studying. Every 30 minutes, get up walk around (even just near your desk) or do some star jumps in your room – whatever it takes to get you up and moving! We all need to #quitthesit. This is one of the reasons I have a huge whiteboard to study from. Not only because I love stationery more than most, but because it gets me standing and studying actively! Water is your best friend when it comes to concentration. Dehydration makes us tired and less focused as I mentioned in another blog. It’s one simple thing we can do, that will help in the long run. Being healthy is about incorporating small changes into your daily routine, not simply waiting for when you’re on holidays to change everything. What helps when you’re stressed? Do you have any tips for being busy AND healthy? Pingback: 21 things I discovered studying nutrition this year | What About Health?